The national workshop on “Repair and Maintenance of Scientific Engineering Equipments in Universities, Research Institutions and Small Scale Industries” is held on 2-6 October 2017. 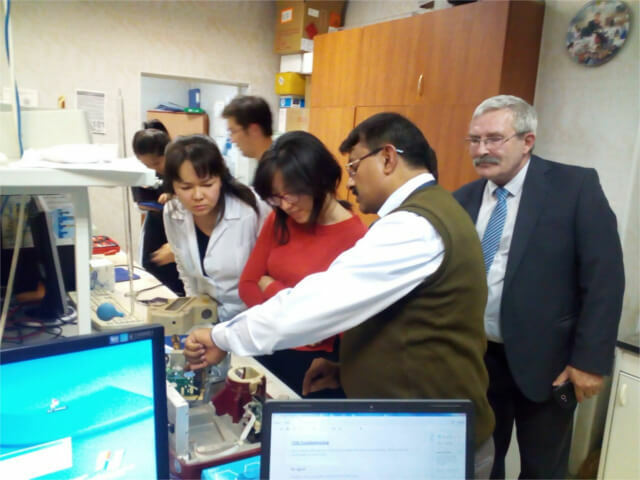 Many participants including scientists, researchers, engineers, technicians of various academic institutions and professional organizations attended this event. 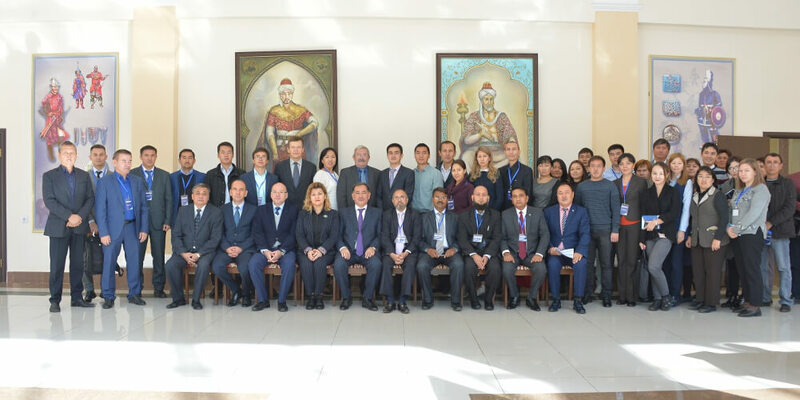 The national workshop is organized by the Islamic Educational, Scientific and Cultural Organization (ISESCO), the Commission on Science and Technology for Sustainable Development in the South (COMSATS) in cooperation with the Al-Farabi Kazakh National University (KazNU). The national workshop is intended to highlight the issues related to the maintenance of scientific engineering equipments used in universities, research institutions and small scale industries. Two experts from Pakistan provided hands-on training to the participants of the workshop for upgrading their skills and enhancing their capabilities in repairing, maintaining and troubleshooting important scientific engineering equipments in their organizations. The workshop encompassing interactive lectures and practical training, is a part of ISESCO-COMSTATS series, under which similar events were held in Nigeria (2016), Ghana (2013-2015), Iran (2014), Sudan (2003, 2005,2004), Tunisia (2012), Egypt (2011), Senegal (2010) and Syria (2005). These workshops benefited over 390 scientists, engineers and technicians by building their expertise and capacity to indigenously repair and maintain scientific instruments used in the labs of R&D institutions as well as small-scale industries in their respective countries.